Full colour A3 printing. We use top grade 260gms hi res photo paper and print your images using our ten ink printing system for superior results and long life. Laminated A3 prints. For extra longevity or for presentations we also offer an A3 laminating service. 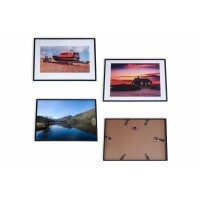 Ordering your A3 photo print from a3printingservices.co.uk is easy. Your A3 photo print will be prin.. Ordering your framed A3 print from a3printingservice.co.uk is easy. Your framed A3 print will be pri.. 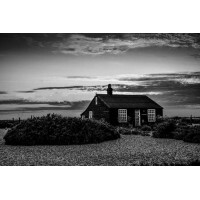 Printed on matte art canvas, 240g, our canvas A3 prints are printed on oversized, A3+, canvas to all..
Uploading your image for a greyscale A3 print from a3printingservice.co.uk is easy. 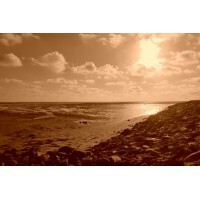 Your greys..
Uploading your image for a sepia tone A3 print from a3printingservice.co.uk is easy. Your sepi..
Uploading your image for a laminated A3 print from a3printingservice.co.uk is easy. Your lamin.. Ordering your A4 colour print from a3printing.co.uk is easy. Your A4 colour print will be printed on.. Ordering your A4 laminated print from a3printing.co.uk is easy. 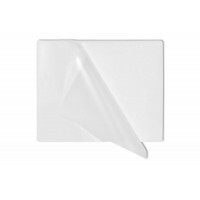 Your A4 laminated print will be pri..
We may, at our discretion, crop your image to better fit on A3 paper. If you require your image to be printed "as is" please use the comments box at checkout to inform us. Be aware that cropping will lose some of the original image and we cannot be held resposible for the lost data. 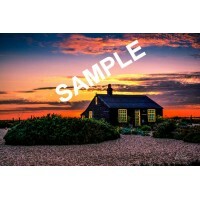 If the supplied image is in A3 proportions or we have cropped it then we are also able to print the image as borderless. 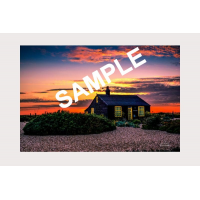 Printing borderless can lose up to 4mm of the image at all four edges so please make sure that the main subject of your image is not too close to the sides. If we are in any doubt about printing borderless we reserve the right to print your image with white borders.